Meet with our deck contractor in Toronto for all the details needed for your property's deck building. 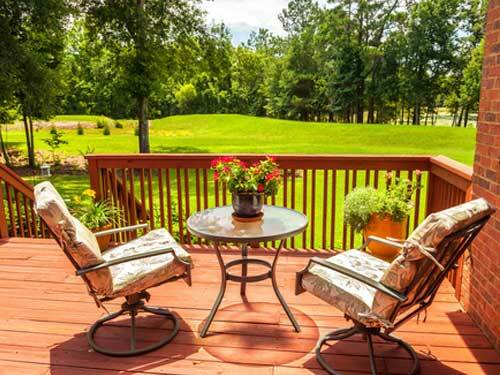 We have expert contractors at our deck company. Interested in building a floating deck in Toronto, ON? At Royal Woodwork, we guarantee high aesthetics and durability in any floating deck construction. 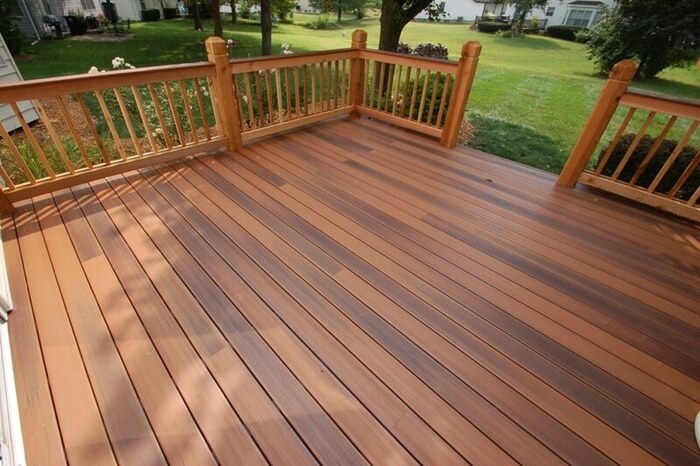 Call us to build and install a pressure treated decking in Toronto, ON. 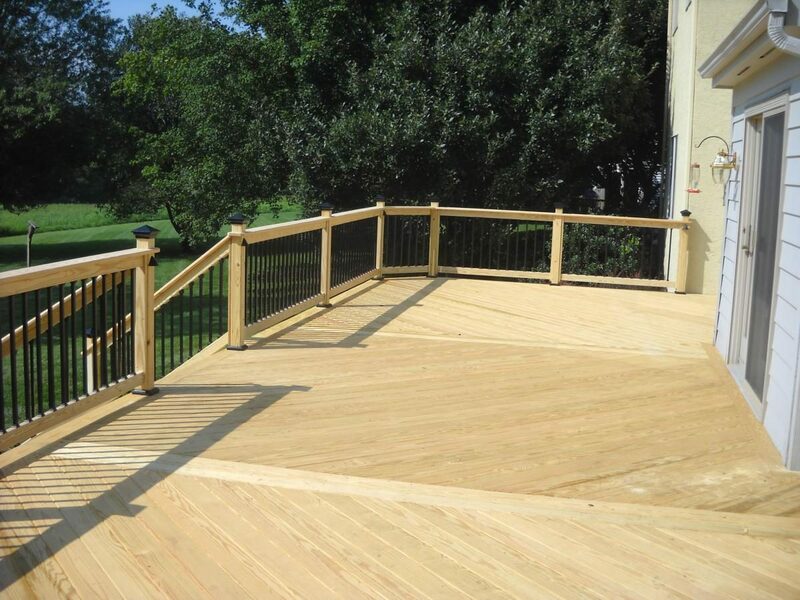 We guarantee high quality materials and pressure treated deck installation. 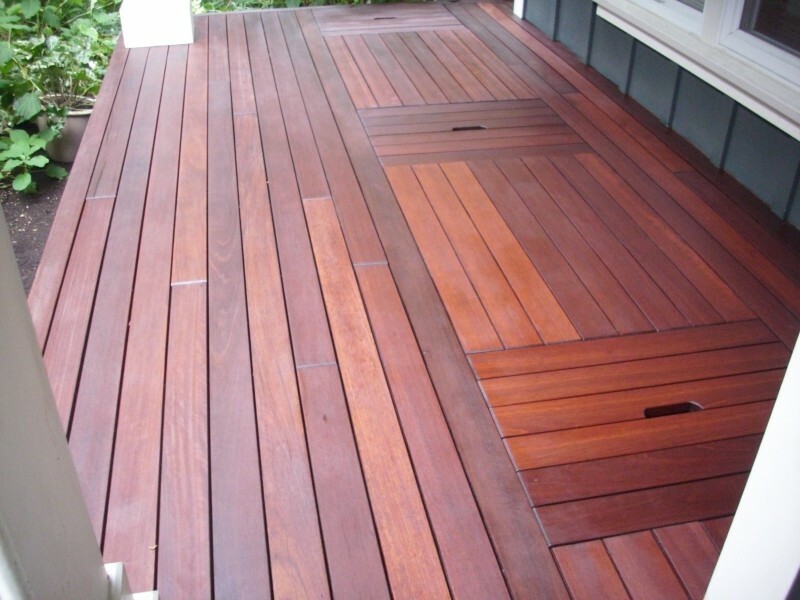 If you wish to install a composite decking in Toronto, ON, let us assist you. 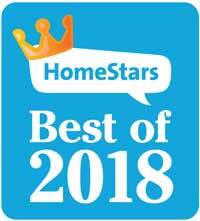 We work on the best materials and guarantee expert composite deck installation. 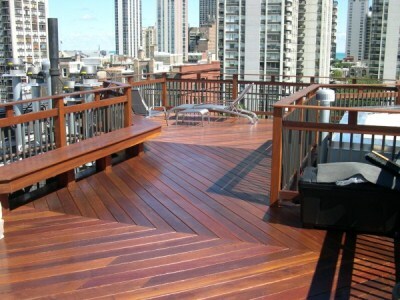 At Royal Woodwork GTA, we have an expert deck construction team and guarantee durable deck building. 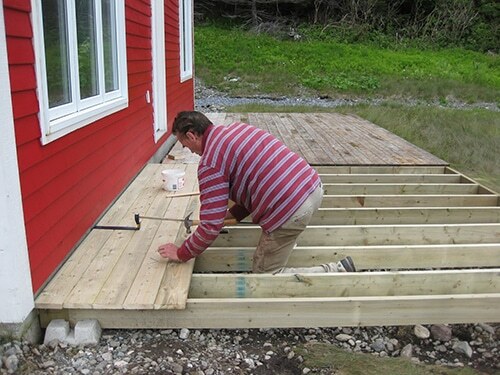 Trust the work of our deck builder and contractor. 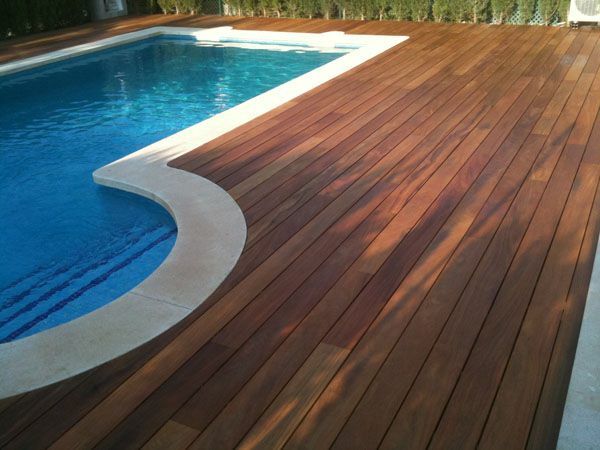 If you want cedar decking, trust the work of our Royal Woodwork GTA company. 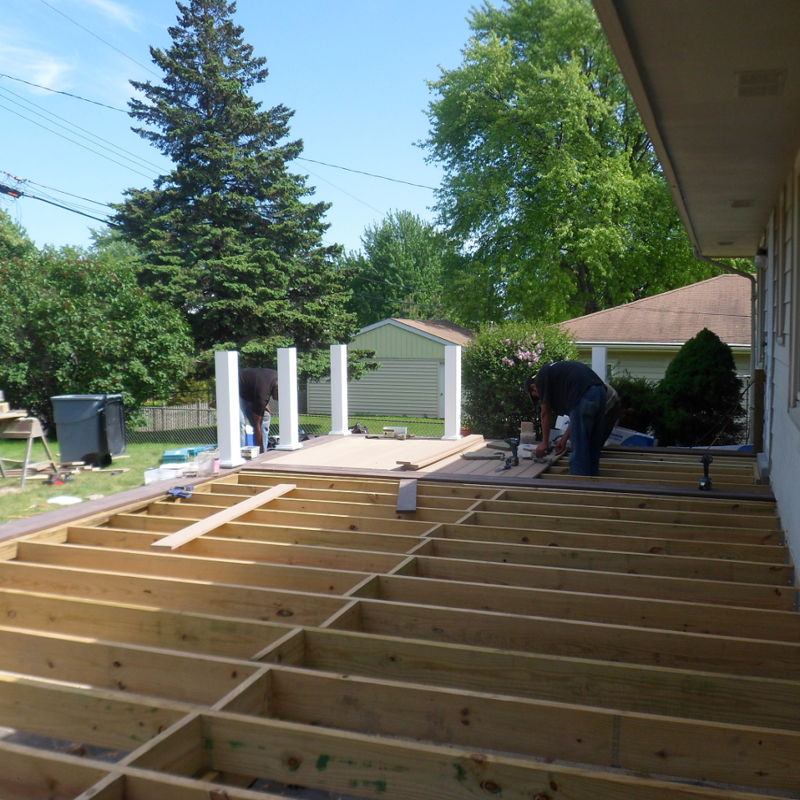 We specialize in cedar deck building and construction and have an expert team.